The idea of the $24 bln broadcaster buying its MTV-owner sibling is going around 10 years after Sumner Redstone separated them. The split never made sense and Viacom’s weak performance has brought boardroom discord. But the likely benefits don’t justify CBS paying a premium. 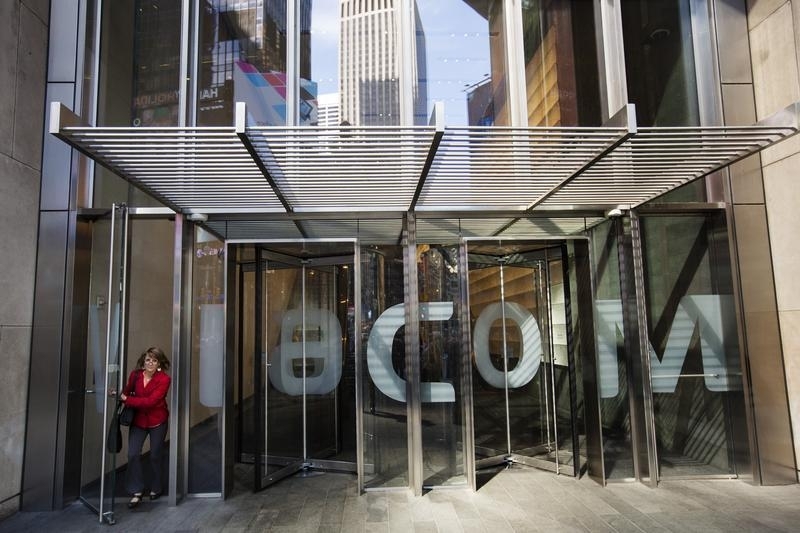 Viacom on June 17 warned that third-quarter earnings would be weaker than expected, with adjusted earnings per share in the range of $1.00 to $1.05. Analysts had been forecasting adjusted EPS of $1.38, according to Thomson Reuters data. The company blamed the revision on weak box office results from “Teenage Mutant Ninja Turtles: Out of the Shadows” as well as a delay in completing an agreement with an unnamed streaming-video service. Additionally, the company, which owns cable networks including MTV, Nickelodeon and Comedy Central, said advertising revenue in the United States is expected to decline 4 percent. On June 16 Sumner Redstone, who controls Viacom with voting shares held through his National Amusements vehicle, removed five of its directors, including Chief Executive Philippe Dauman, from the board of the media company. If a judge affirms Redstone’s new slate of directors they will have the authority to overhaul Viacom management, which may include removing Dauman as CEO.